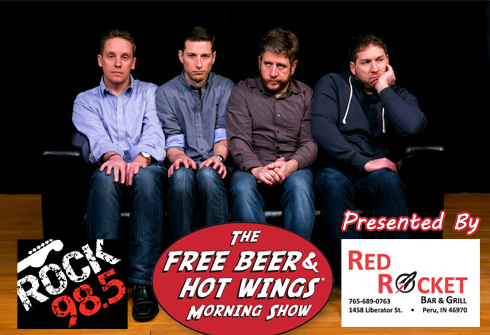 FREE BEER AND HOT WINGS SHOW! 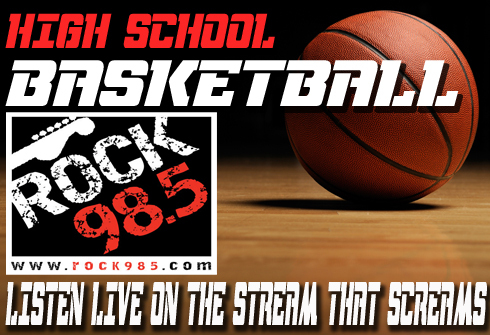 LISTEN LIVE TO HIGH SCHOOL BASKETBALL!!!! 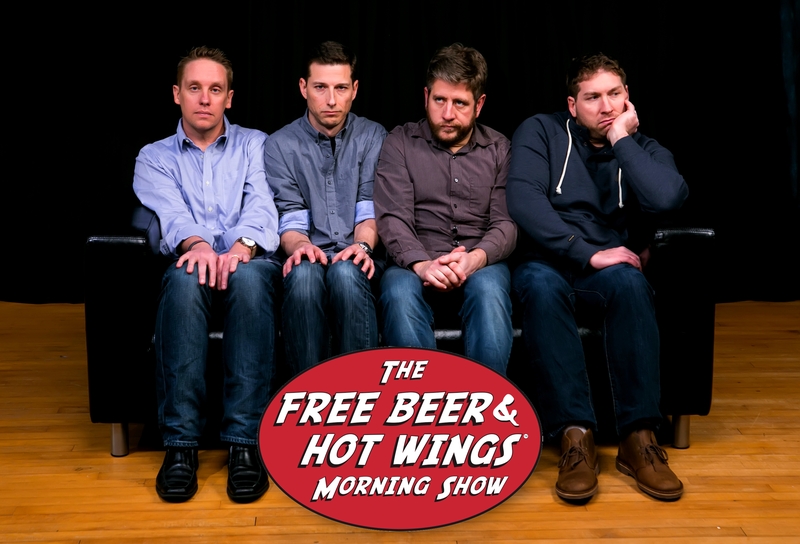 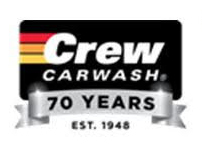 FREE BEER AND HOT WINGS MORNING SHOW! 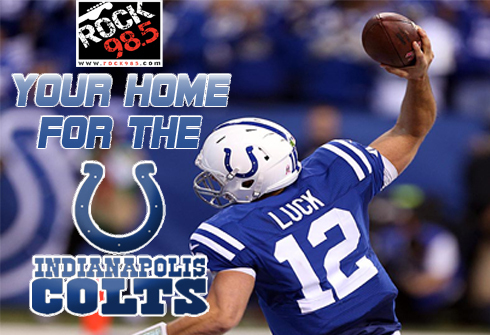 YOUR HOME FOR THE COLTS!